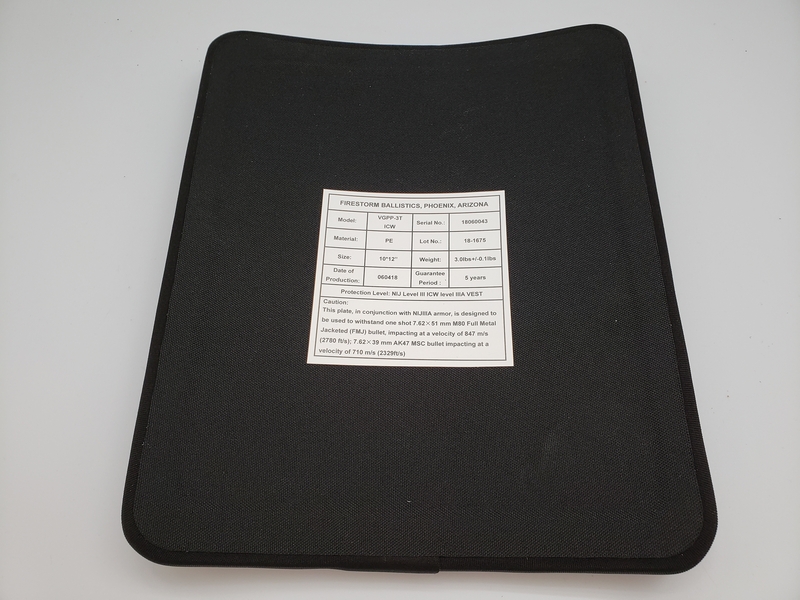 These light-weight plates are ideal as rifle protection in conjunction with a level 3A vest. 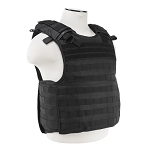 The plates are designed to stop one shot of a 308 caliber bullet or an AK round up to 2329 FPS. PE material is naturally lighter then the PE/Ceramic mix that can stop multiple hits. They are also effective against 556 and 223 ammo. For the buyer looking for rifle protection without the weight, these plates fit the bill. 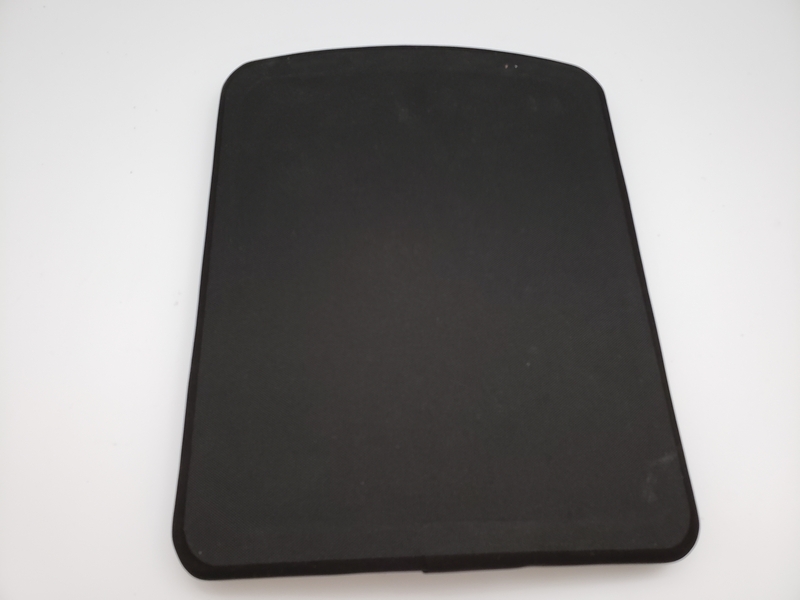 This are rectangle and ideal as a back plate.